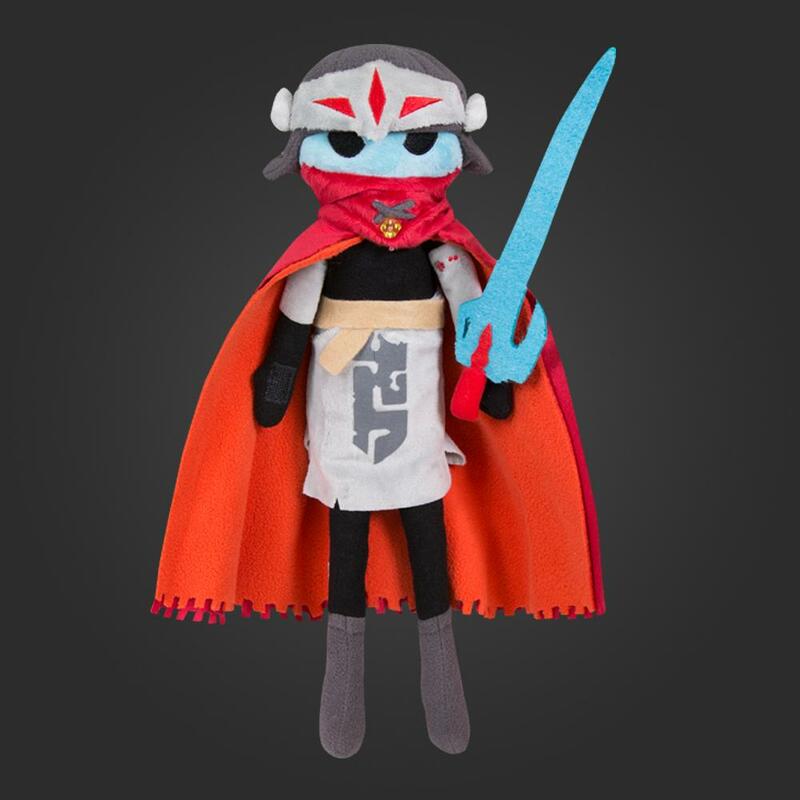 The time has arrived for us to reveal our greatest creation: The Hyper Light Drifter Plush!! This product is made of super, soft plush. 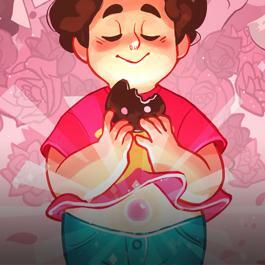 **A certain number of orders are necessary in order for a garment to proceed from pre-order to production; if an item does not receive enough customer orders by a certain date, determined by WeLoveFine, then that item may be cancelled and any outstanding orders will be cancelled and, if needed, refunded. All customers will be notified of a cancellation via e-mail from Customer Service.